When you’re planning your next hiking adventure, the thing that you want most of all is a good pack that will hold everything you might need for the whole trip. 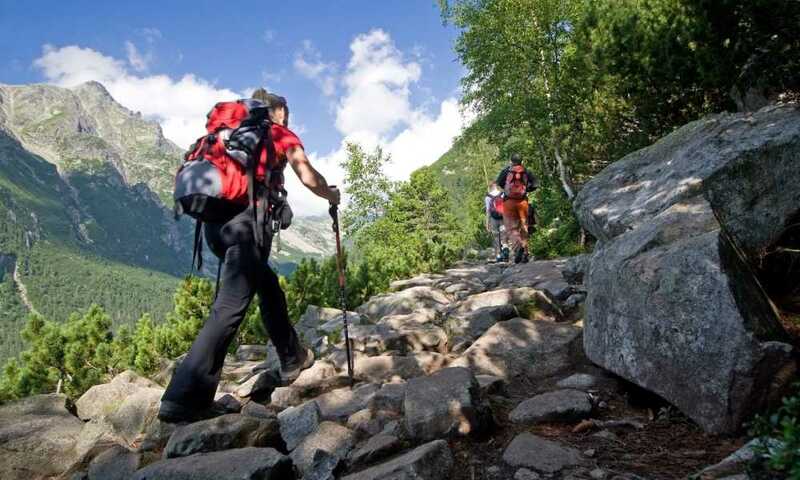 Here we give you useful tips on the topic we all love – backpacking. The simple fact is that many hiking backpacks may seem very similar, but they each have their own unique characteristics that make a difference in the long run. 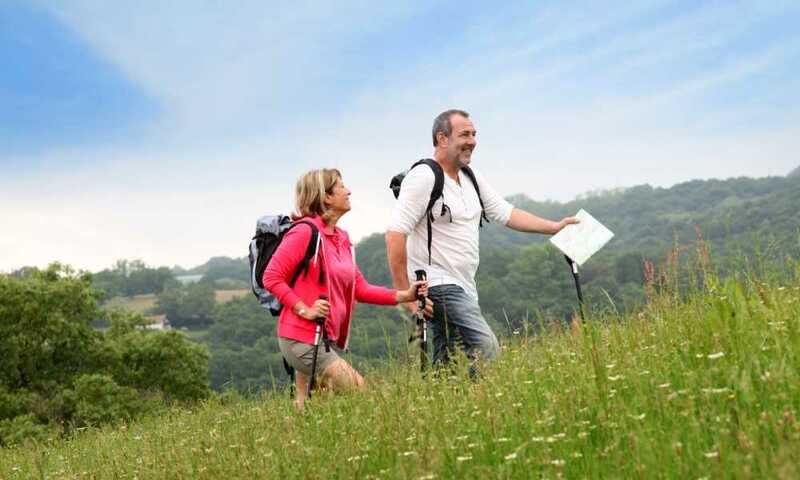 When you pay attention to these differences, you’ll be able to choose the right one for your hike. Gregory Stout 65 Backpack Review – Is It Really Worth It? Some recommended products may use affiliate links. 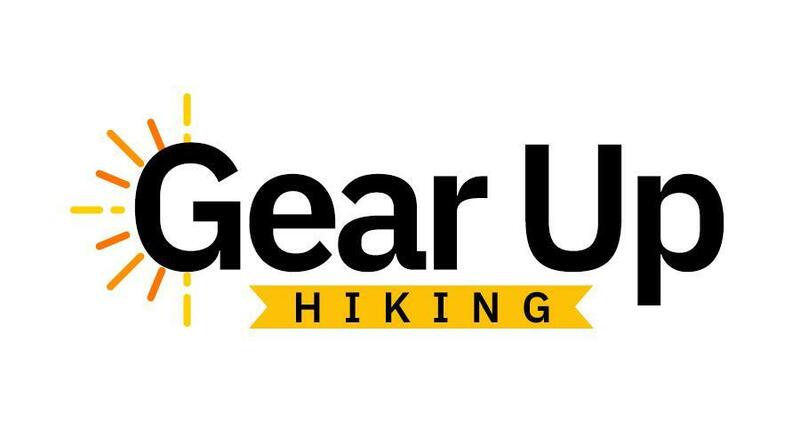 GearUpHiking.com is a participant in the Amazon Services LLC Associates Program, an affiliate advertising program designed to provide a means for sites to earn advertising fees by advertising and linking to Amazon.com. Amazon and the Amazon logo are trademarks of Amazon.com, Inc or its affiliates. Copyright © 2019 Gear Up Hiking | All Rights Reserved.